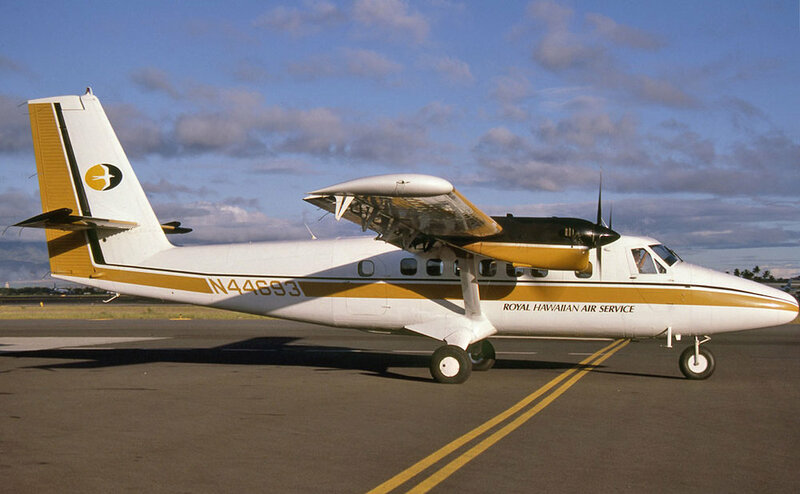 Cape & Islands Flying Service Inc. 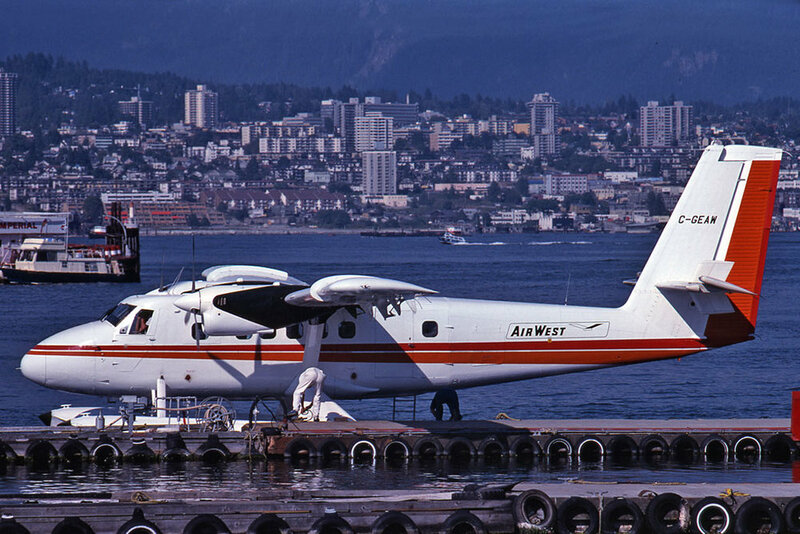 While docked at Victoria Harbour, BC it was struck by company DHC-2-III C-FOEY. 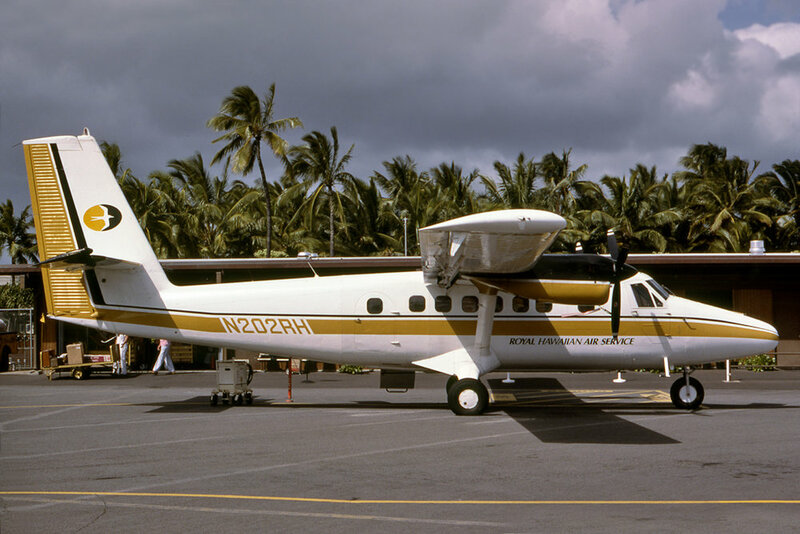 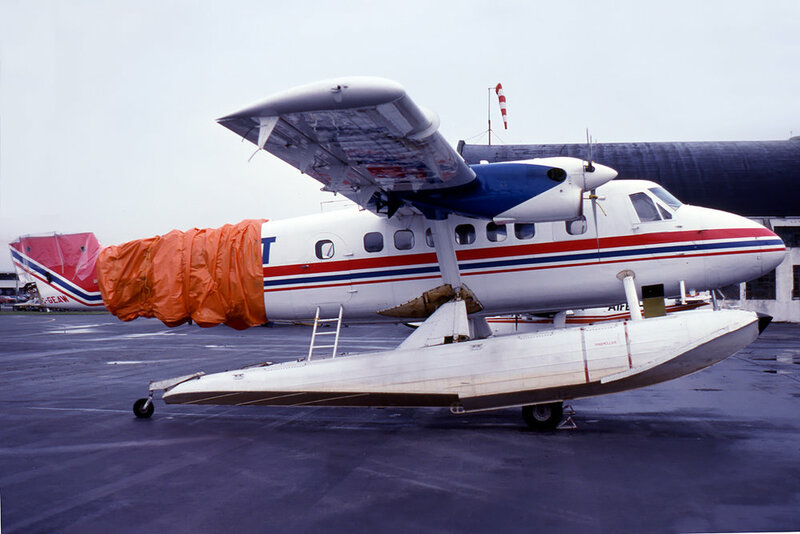 The propeller of the Turbo Beaver caused extensive fuselage damage. 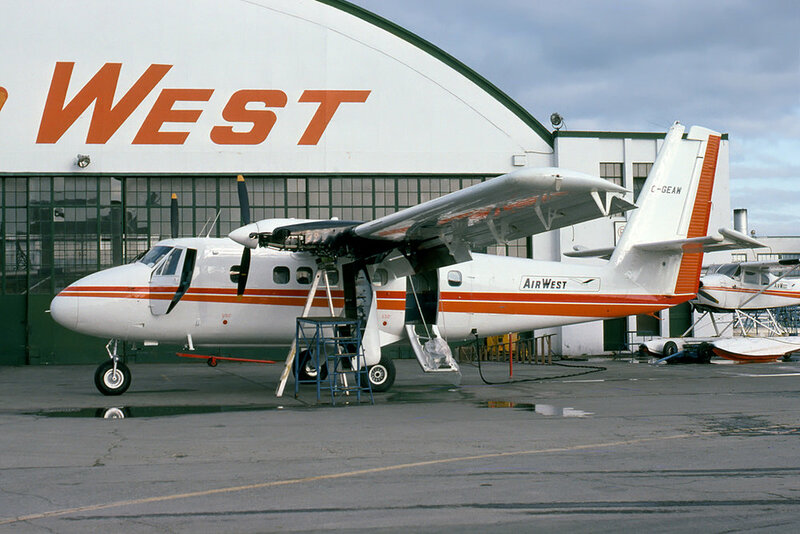 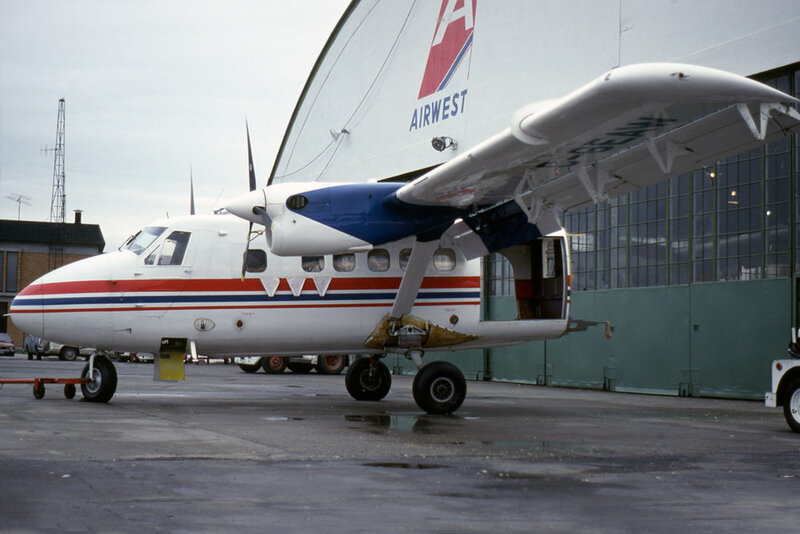 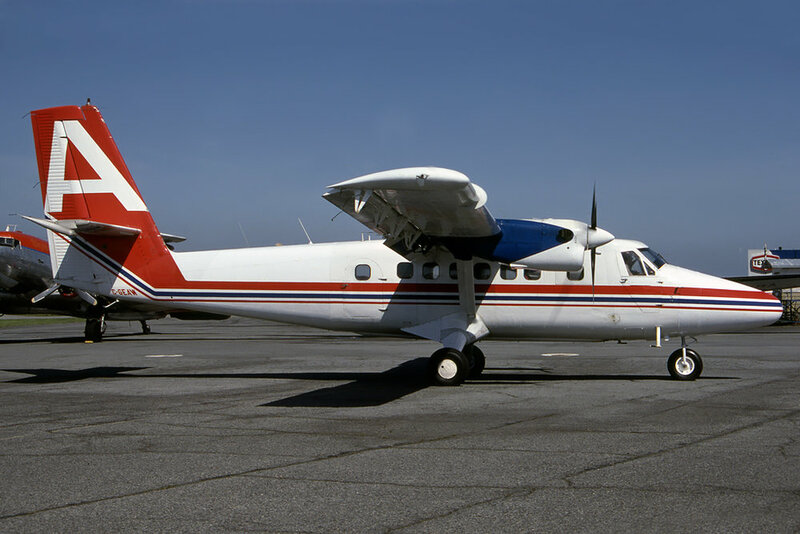 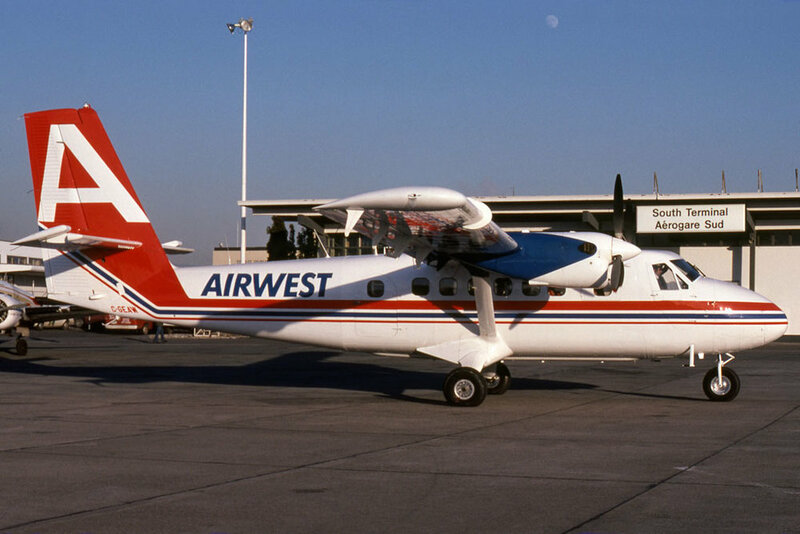 The aircraft was initially transported to Vancouver, and subsequently to Calgary where repairs were completed using the aft fuselage & tail of msn 215 C-FAIV. 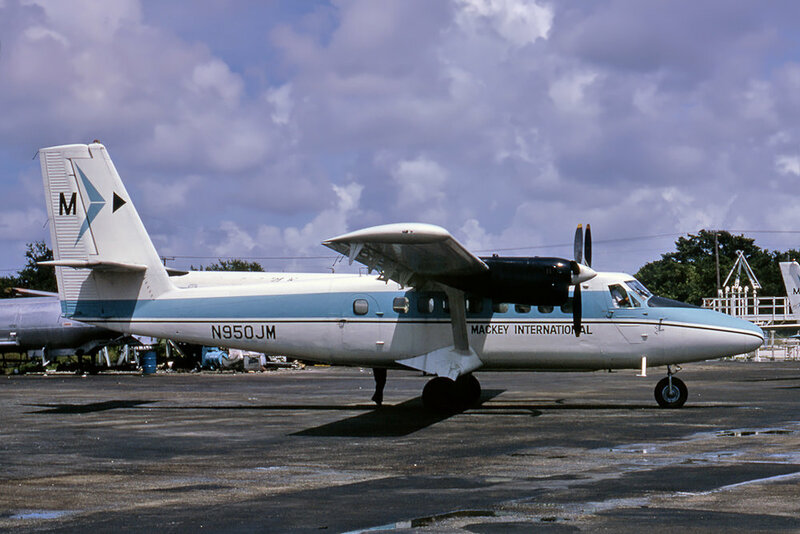 This aircraft was reported as severely damaged by a hurricane 10-Dec-1969 at an unknown location. 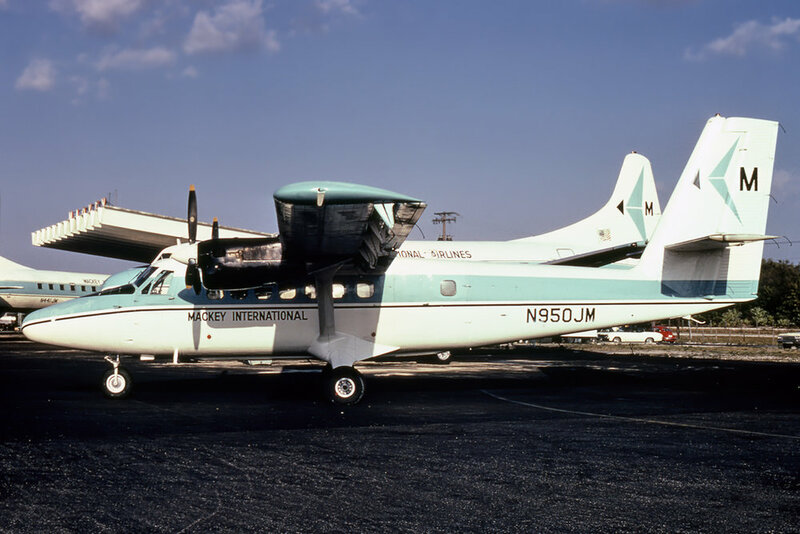 There were no recorded hurricanes in the operating area of Mackey International during the period in question.